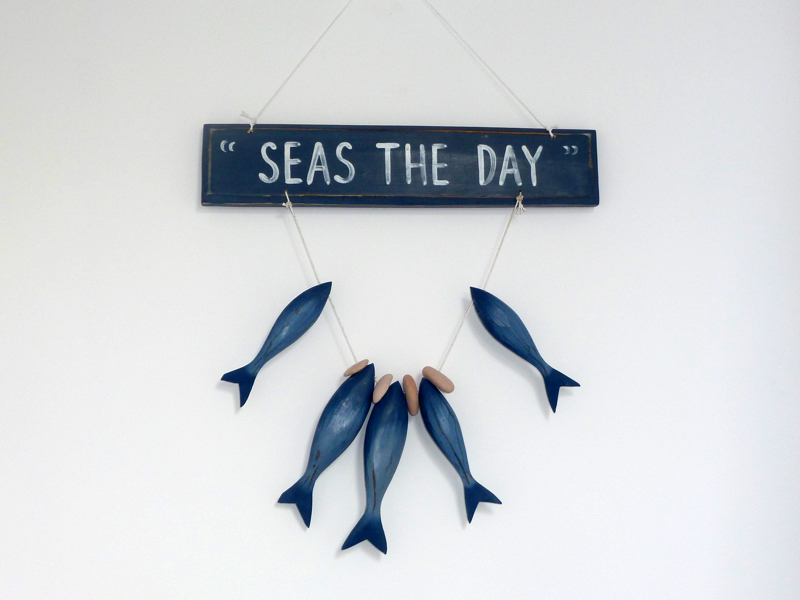 Drift Cottage – A stunning 3-bedroom Holiday Cottage in Lamlash, Isle of Arran, Scotland. 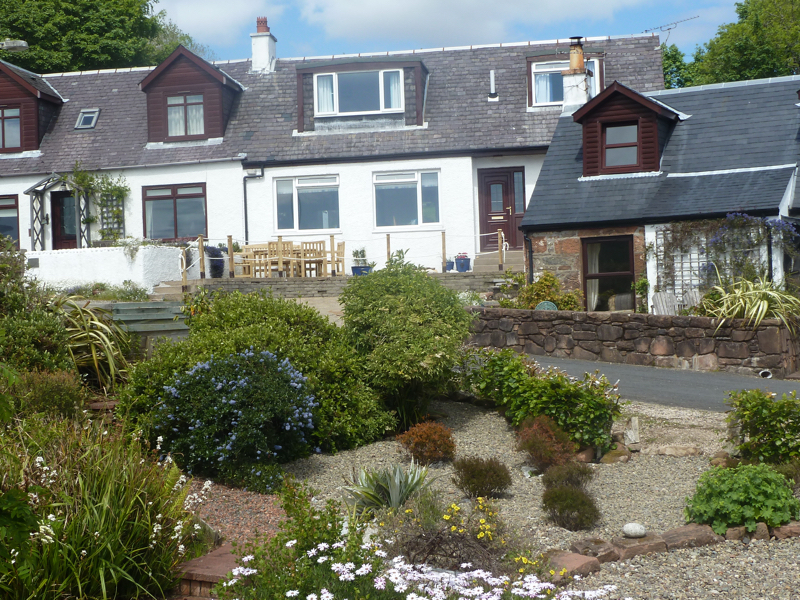 A stunning 3-bedroom Holiday Cottage in Lamlash, Isle of Arran, Scotland. 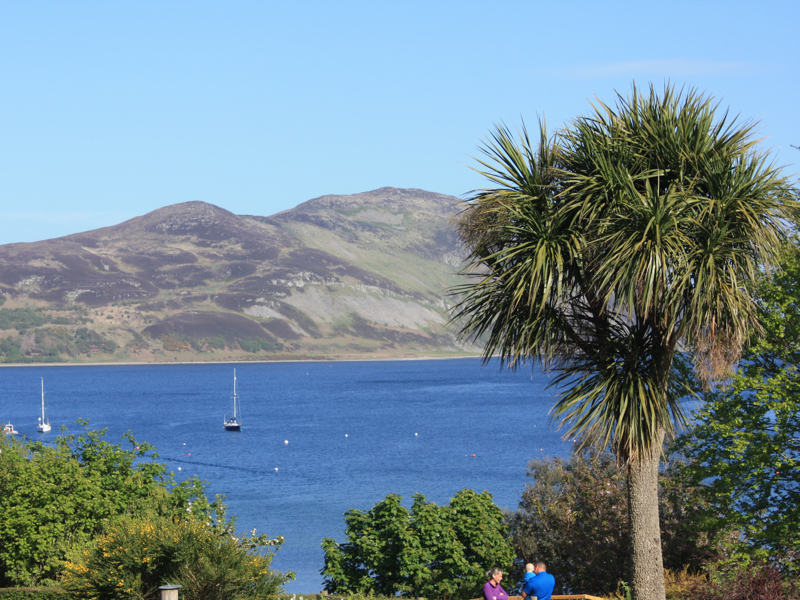 Drift Cottage is a popular holiday cottage on the Isle of Arran, offering an exceptionally high standard of accommodation and breathtaking views of Lamlash Bay. 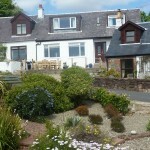 The cottage is situated on the Brae in the centre of Lamlash, on the Isle of Arran. A very short stroll brings you into the centre of the village. 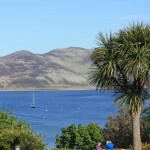 The cottage has a unique position commanding outstanding views over Lamlash Bay, the Holy Isle, Kings Cross Point and the Firth of Clyde beyond. 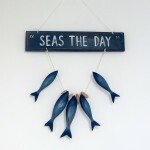 It is a joy to watch the yachts and pleasure craft in the bay. SPT’s Arran Area Transport Guide is regularly updated and lists all the local public transport routes and timetables.